Google has introduced a host of new management controls, security measures, and anti-phishing tools for the G Suite cloud computing platform, and as per an official blog post, the majority of new G Suite features will be in an active state by default. 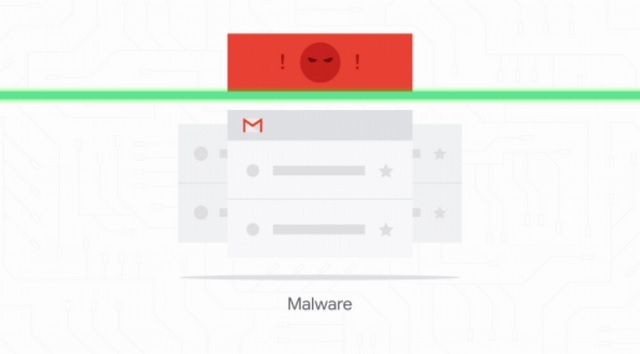 G Suite’s new anti-phishing measures are based on machine learning models which learn from threat patterns and help minimize security risks in the future. Among the newly added protection protocols is the ability to automatically flag emails which contain encrypted attachments or embedded scripts, and are sent by suspicious sources. Additionally, unauthenticated emails will also be flagged to prevent phishing attacks, and G Suite users will be warned if someone tries to mimic the name or domain of the original sender or admin. Moreover, scans will be performed on images to detect traces of phishing attacks and shortened URLs will automatically be expanded to find scam links. 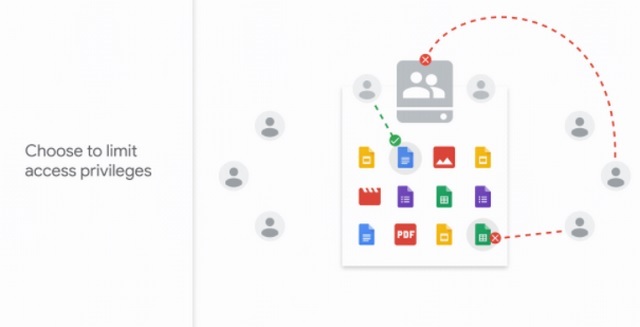 Google’s cloud-based productivity platform has been updated with multiple new management control tools, such as a centralized dashboard which makes it easier for admins to check all the devices which can access sensitive data. Moreover, admins can now set-up passcodes and selectively delete confidential data for accounts linked to an Android or iOS smartphone, and also add additional layers of security without the need of a device profile set-up. G Suite’s Security Center now compiles security charts that show Open Authorization (OAuth) activity and scam threats originating from suspicious emails. Moreover, admins will now have access to the newly introduced mobile management charts, helping them keep a track of mobile activity like incursion by a suspicious device. 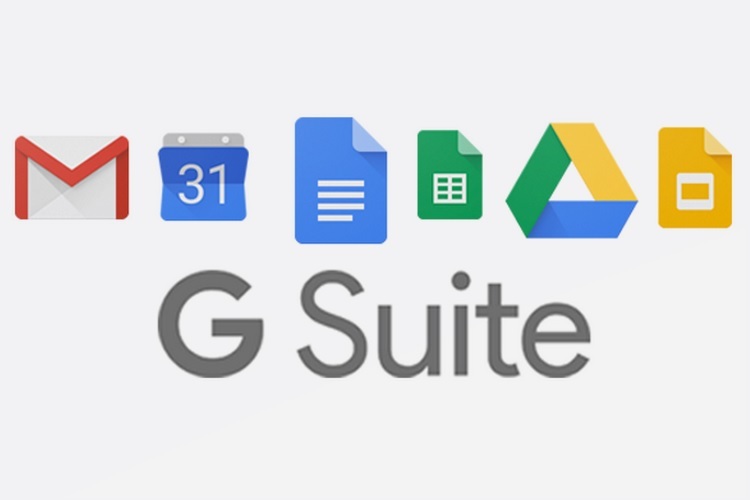 G Suite is now backed by Information Rights Management (IRM) tools, which allow admins to restrict the file access permission only to Team Drive members, and also impose a software lock on the sensitive files to prevent anyone from downloading, printing or copying them.